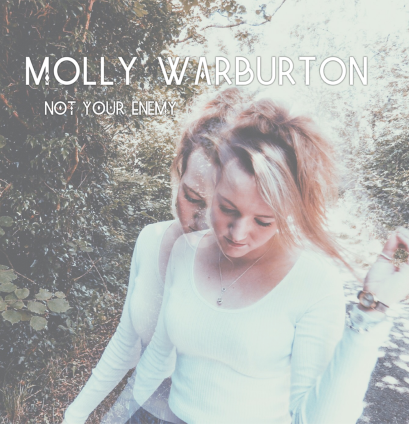 Molly Warburton and her band having been playing together for several years, channelling a variety of influences which range from Fleetwood Mac, Bombay Bicycle Club and Joan Armatrading to KT Tunstall. The band is made up Molly on vocals and guitar, Nick on bass/backing vocals, Luke on lead guitar, Suds on keyboard/backing vocals and Adam on drums. Molly’s interest in music began at the age of thirteen when she discovered The Pogues. After taking music as a subject at school and writing her first song at the age of fourteen, her tastes diversified and expanded to include artists like Nina Simone and Aretha Franklin whose soulful, powerful voices and unique styles became major influences. Now, at twenty, she and her band are enjoying playing shows and music festivals all over the UK.